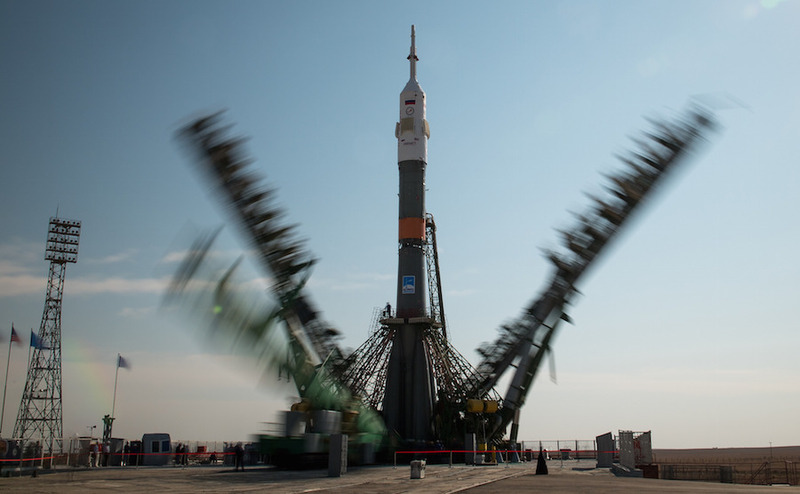 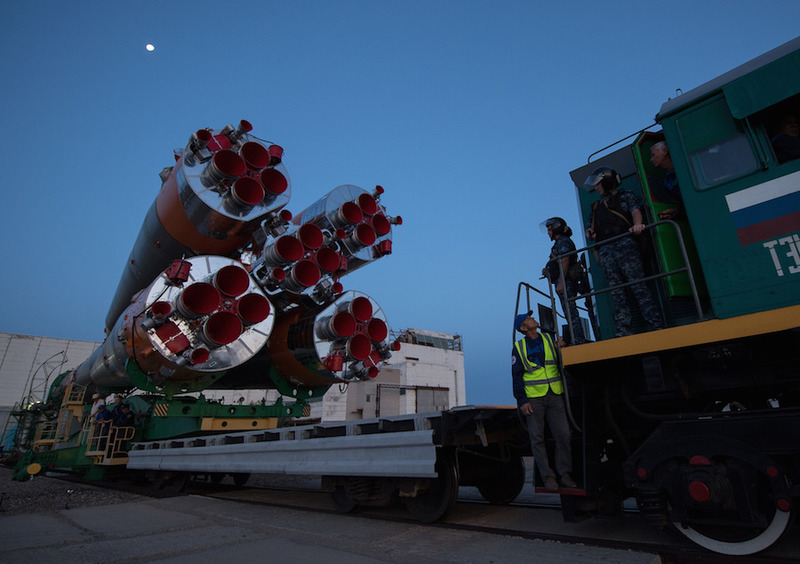 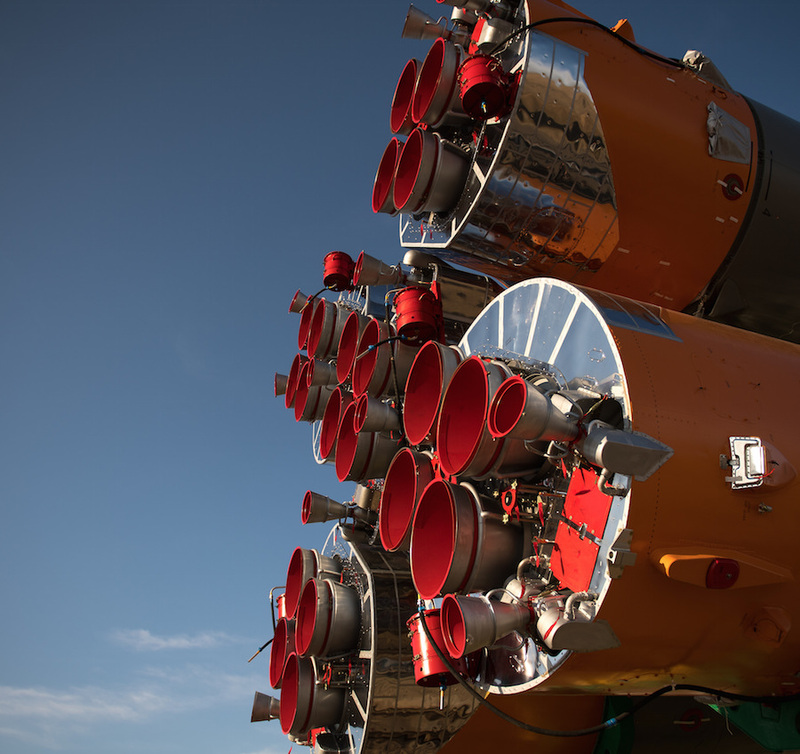 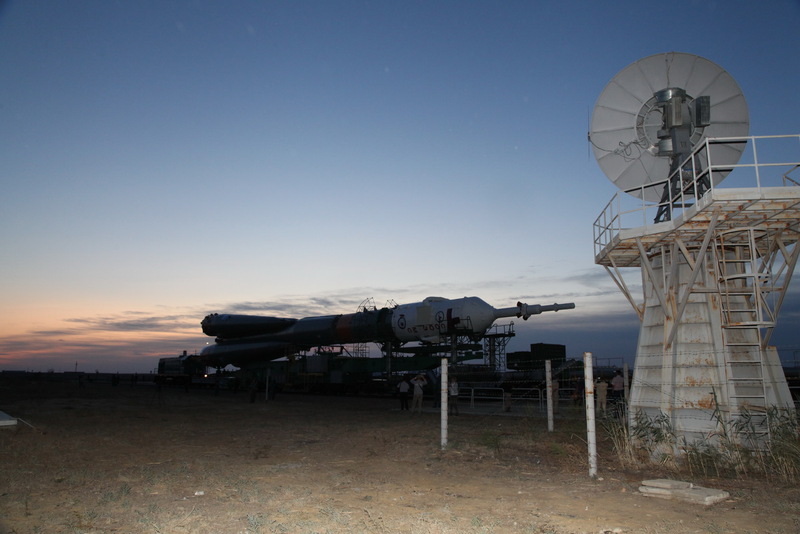 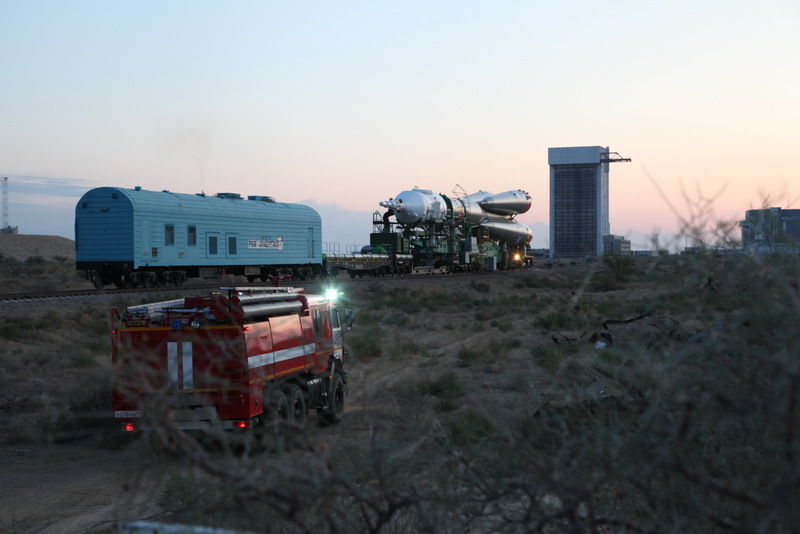 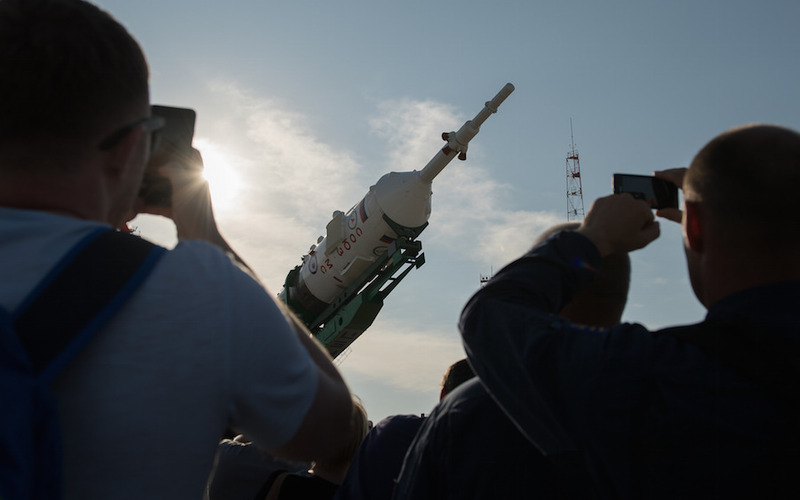 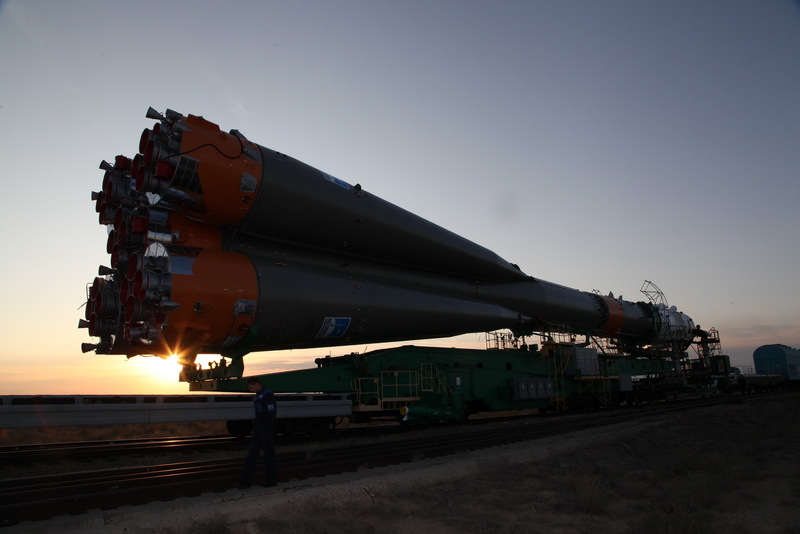 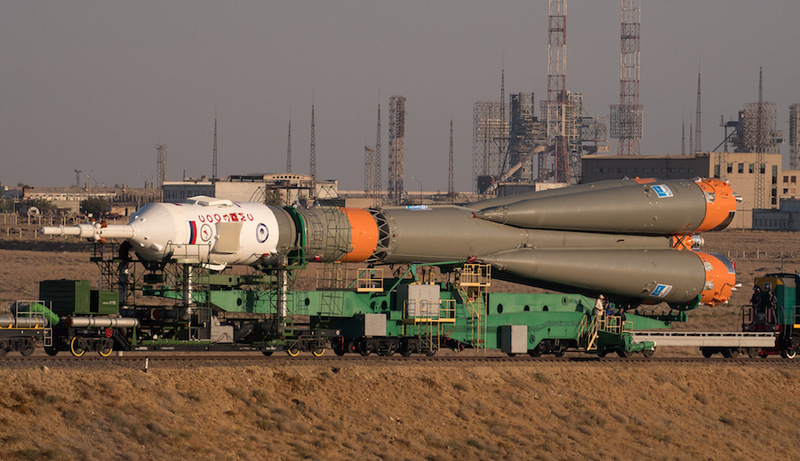 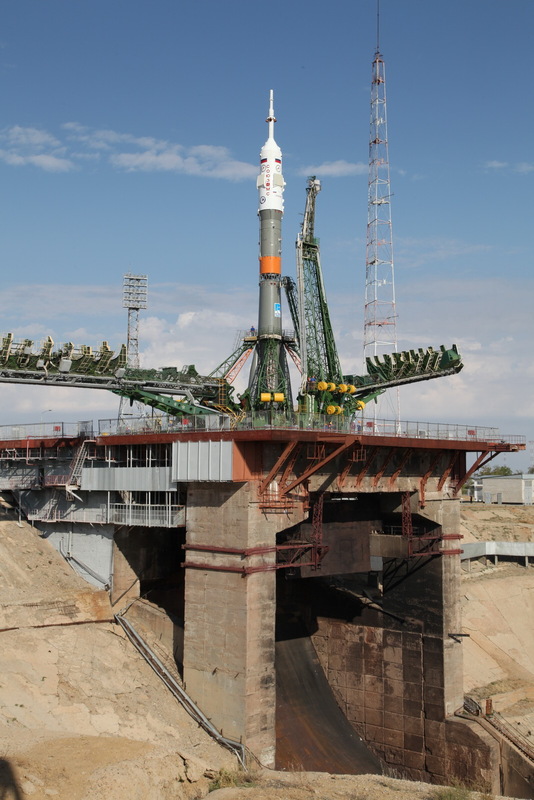 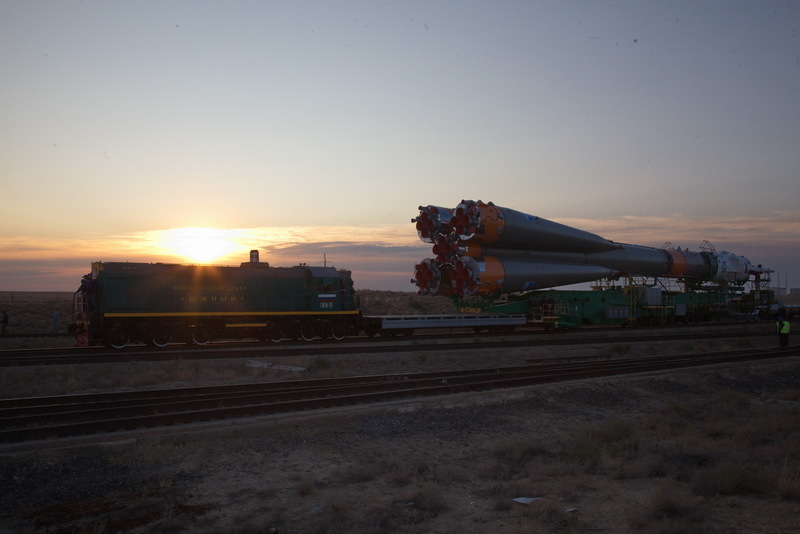 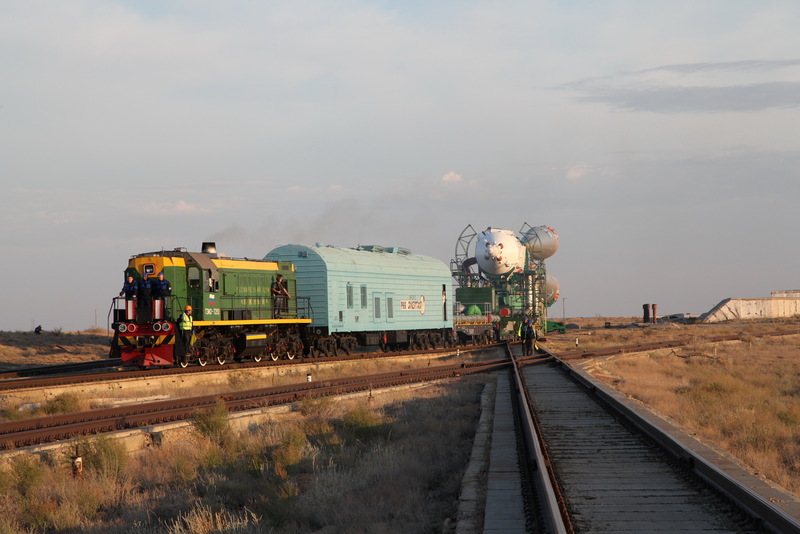 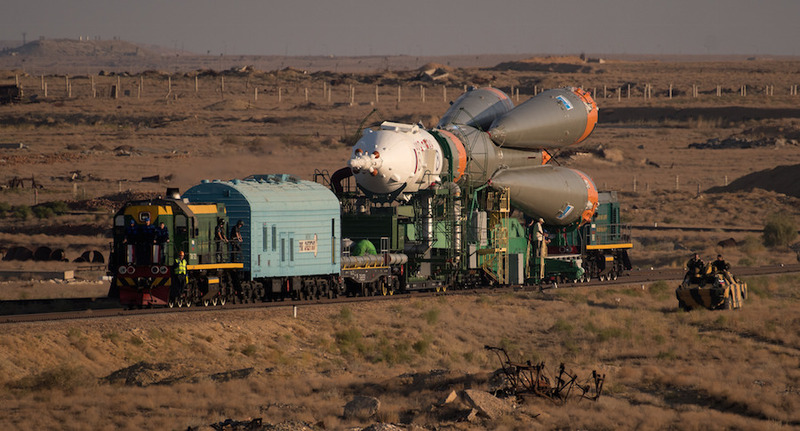 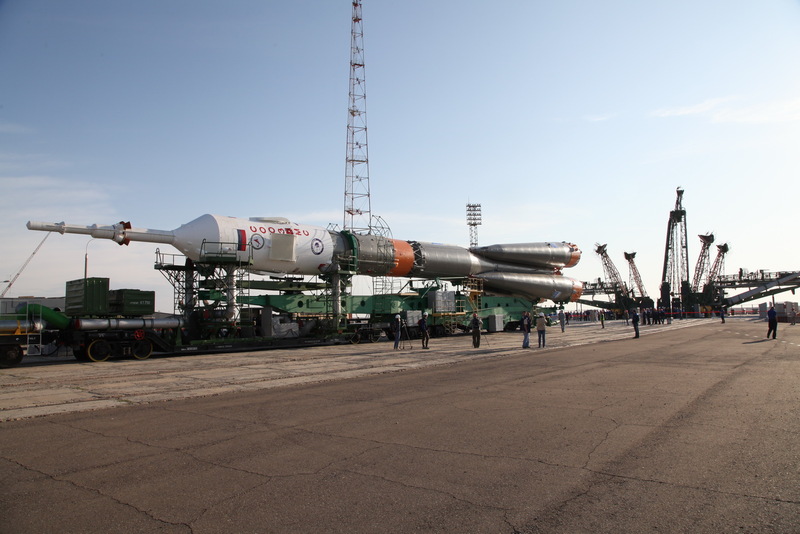 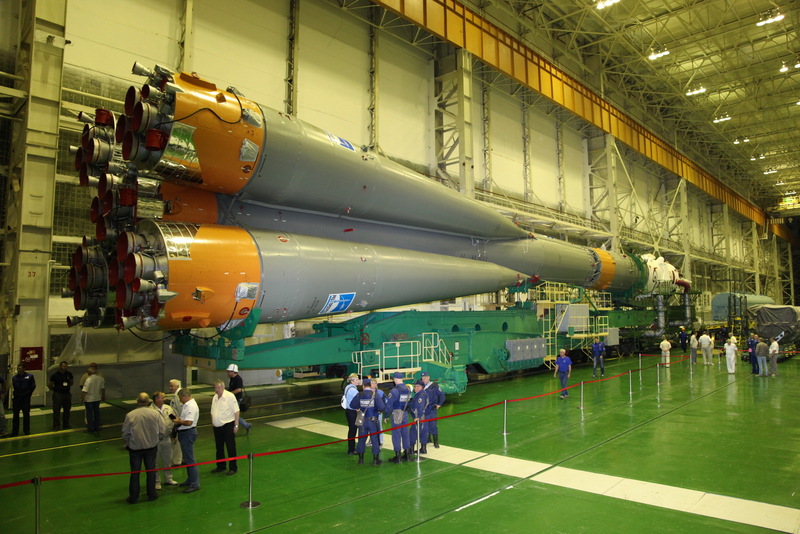 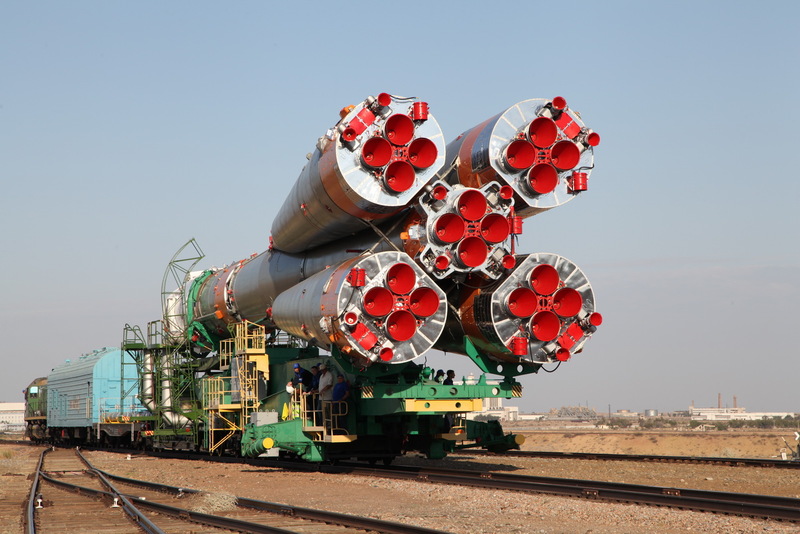 The Soyuz-FG launcher is set for liftoff at 2117:02 GMT (5:17:02 p.m. EDT) Tuesday, or 3:17 a.m. local time Wednesday at the Baikonur Cosmodrome in Kazakhstan. 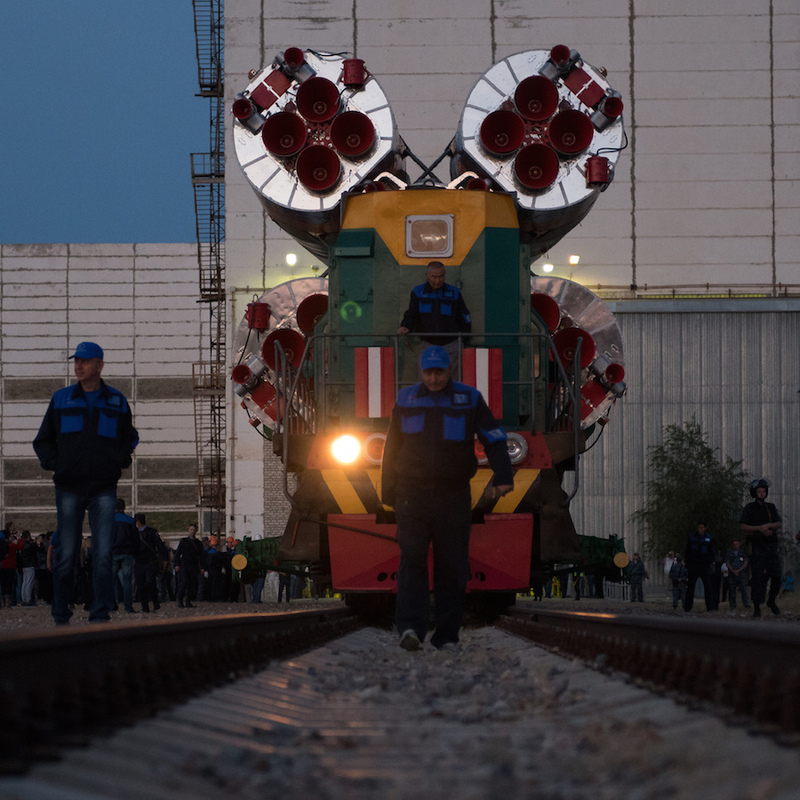 The Soyuz MS-06 crew capsule on top of the rocket will arrive in orbit less than nine minutes into the flight, on the way to a fast-track docking with the space station at 0257 GMT Wednesday (10:57 p.m. EDT Tuesday). 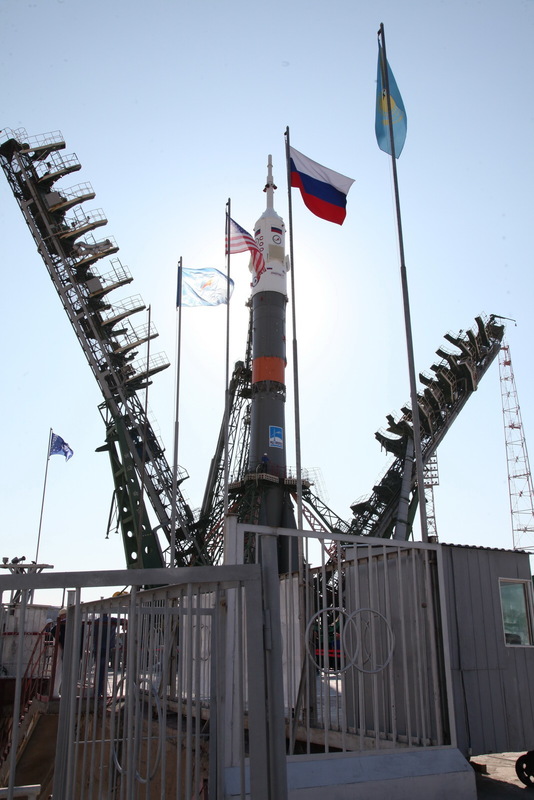 Russian commander Alexander Misurkin will occupy the capsule’s center seat, launching on his second space mission. 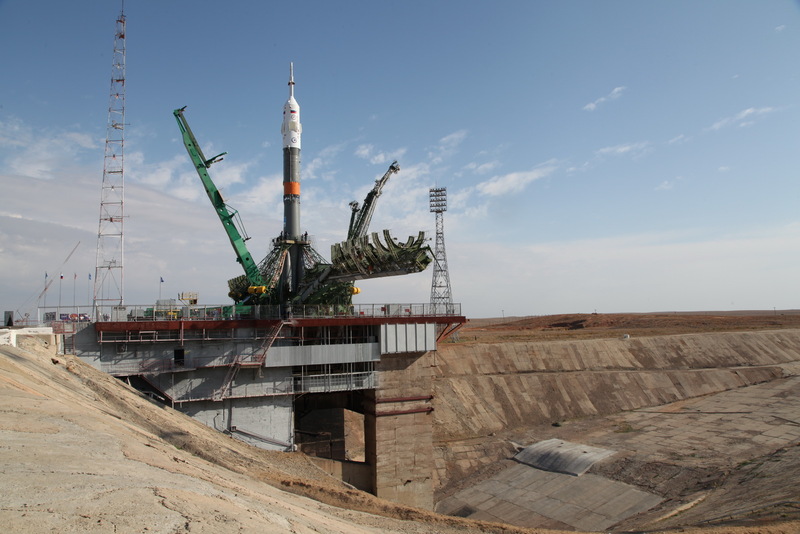 Rookie NASA astronaut Mark Vande Hei will be in the left seat servicing as the prime Soyuz flight engineer. 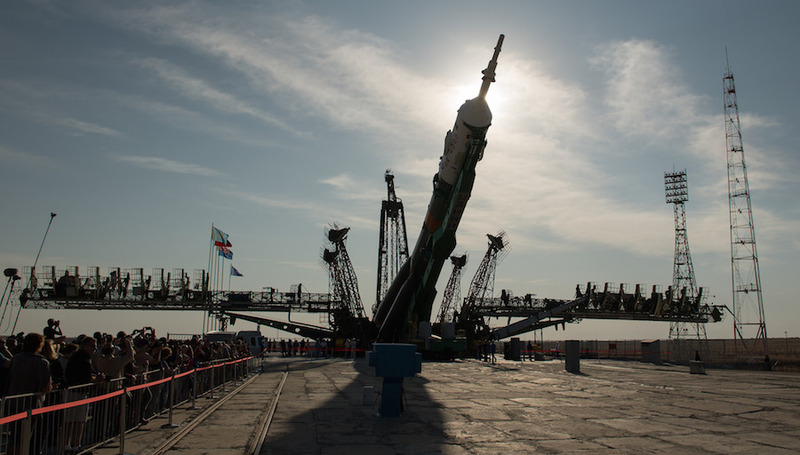 NASA astronaut Joe Acaba, a veteran of two previous spaceflights, will be in the right seat. 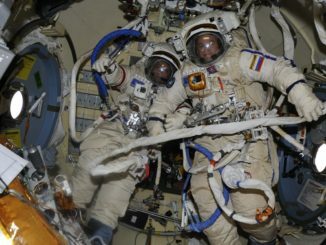 Acaba was assigned to the mission earlier this year, filling a seat made empty by Russia’s decision to downsize their crew complement on the space station. 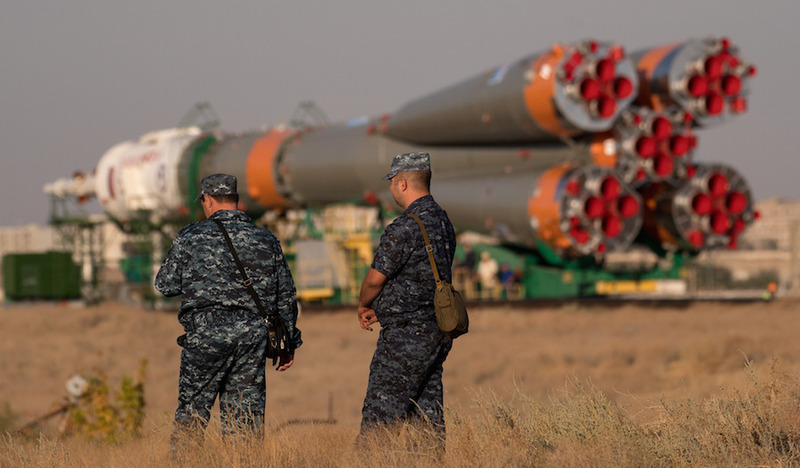 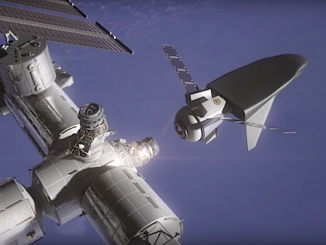 The trio will join Expedition 53 commander Randy Bresnik and flight engineers Sergey Ryazanskiy and Paolo Nespoli — from Russia and Italy, respectively — already living and working on the orbiting research complex. 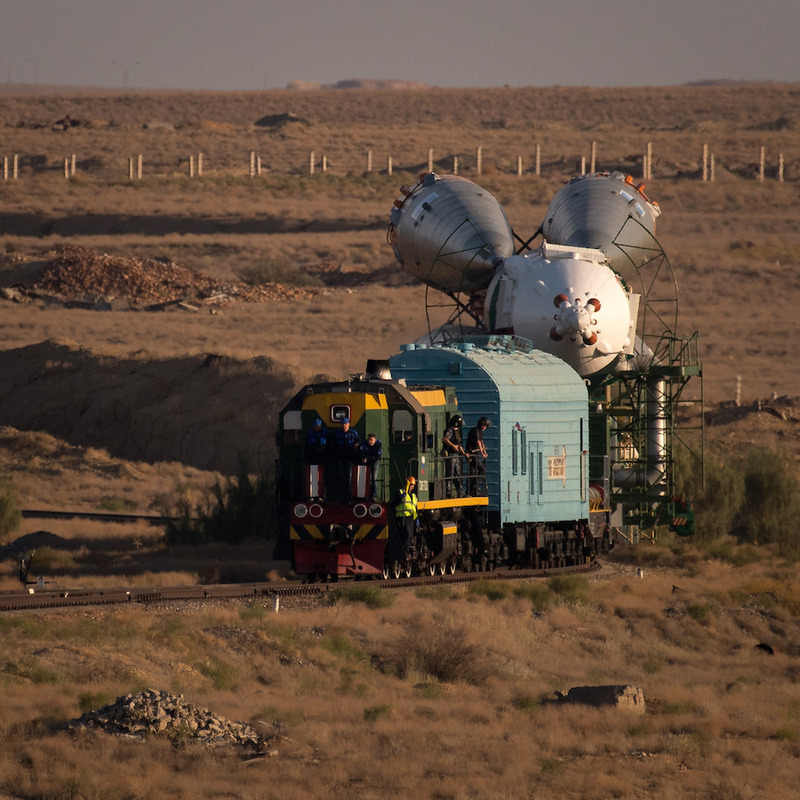 Three outgoing crew members departed the station Sept. 2 and landed in Kazakhstan, freeing up room for Misurkin and his crewmates. 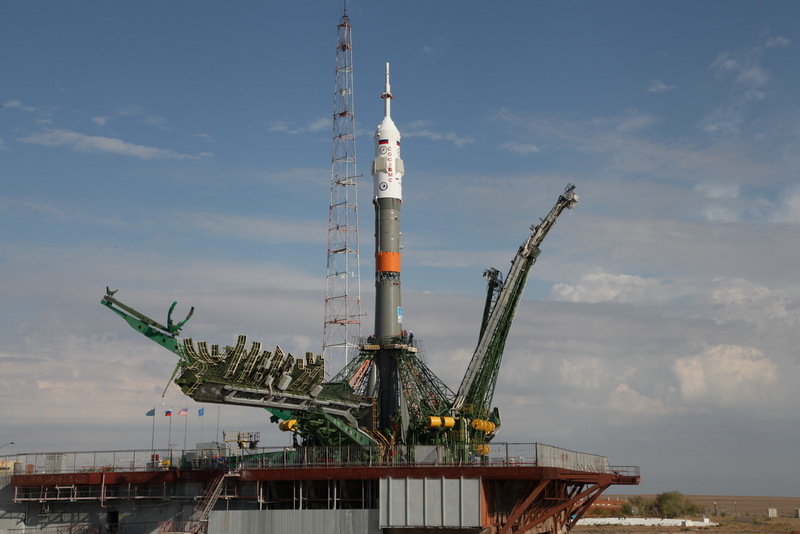 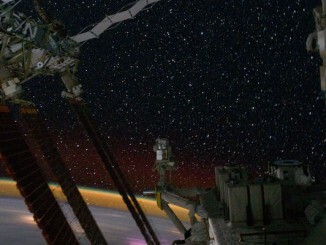 Misurkin, Vande Hei and Acaba will stay aboard the space station through February 2018.